Based in Braintree and cover an area of 20 miles. Please contact me for more information on areas covered. Improved Results. Pure water actually gets windows cleaner than traditional methods and windows stay that way for longer. All frames and sills are washed each visit. Health and Safety. Health and safety at work is a big issue, particularly when the use of ladders is involved. 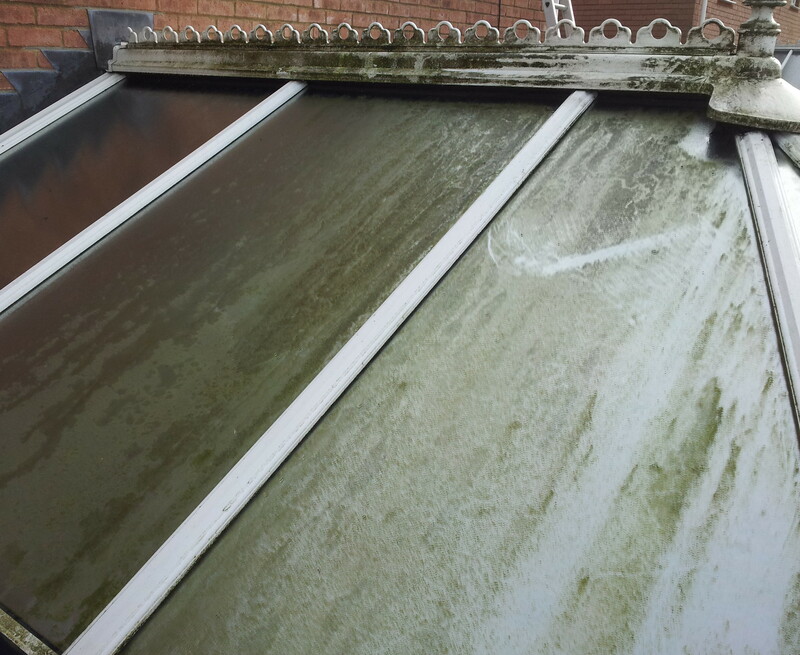 Pure water window cleaning or "Reach and wash" greatly reduces risk of injury, damage to your property and complies with the Work at Height Regulations 2005. High Standards. Exceptional Standards. Quality of work is never compromised. Customers can always be assured to expect a high calibre of work, with all frames and sills cleaned. 100% customer satisfaction is always the goal. Customer Service. We are based in Braintree, giving a local service. 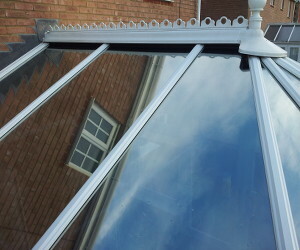 As well as window cleaning in Braintree, I cover a 20 mile area. I always do my best to come on time each time, and let customers know if there are any problems. The Whole Package. I can undertake a huge variety of jobs and clean just about anything! 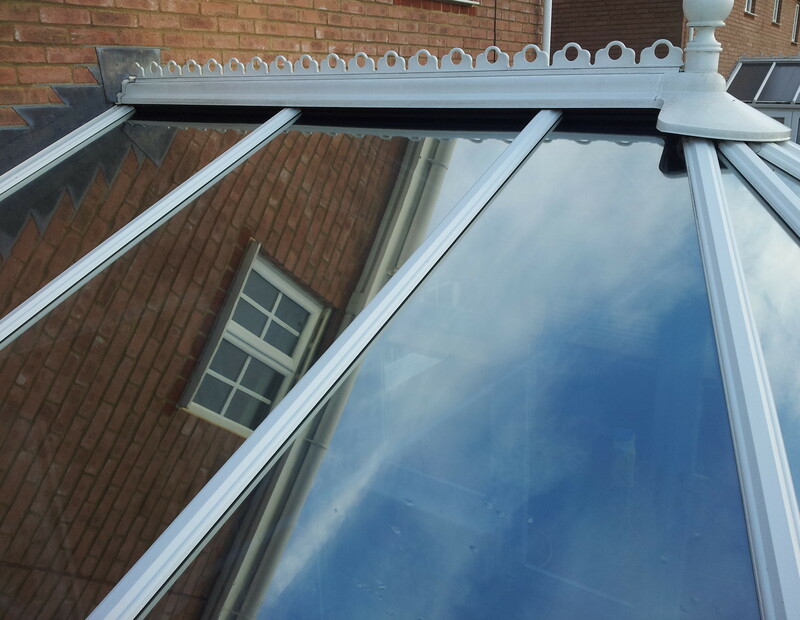 Including interior/exterior windows, conservatory roofs, gutters and fascia's, patios, solar panels and more. All the services above are offered in Braintree and within a 20 mile radius, please contact me for more information or a free quote.